Perhaps all Nokia lovers were glued to the live streaming of Nokia atWC 2017 today. The yesteryears feature phone king was expected to disrupt the existing smartphone market for players like Samsung, LG, HTC, etc and even for Apple with big ticket launches at the ongoing MWC 2017 being held at Barcelona, Spain. And Nokia did not disappoint. 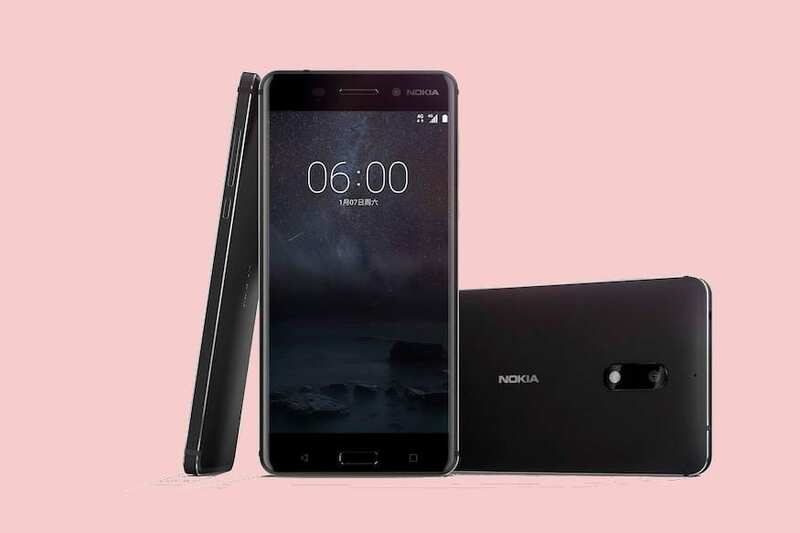 The smartphone company has launched three Android smartphones in different budget ranges, Nokia 3 in low-range, Nokia 5 in mid-range and Nokia 6 in high-range. All the three Nokia smartphones will run on Android 7 Nougat out of box and will come with Google Assistant. 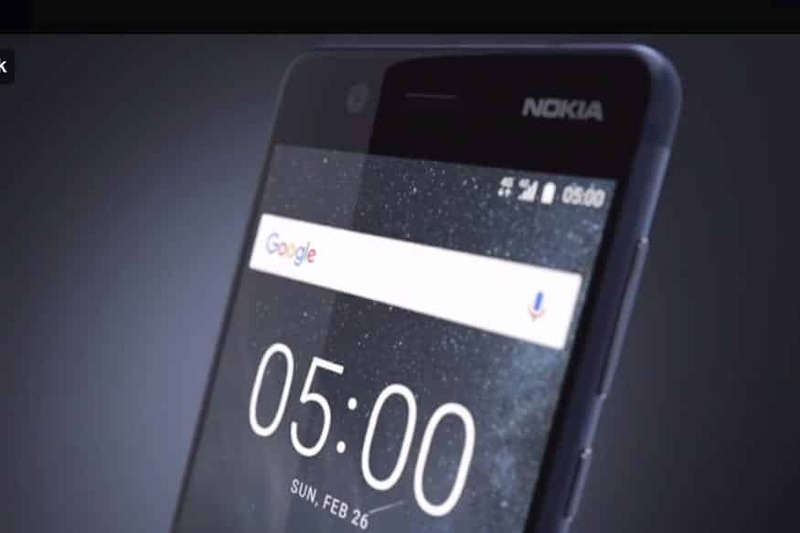 Nokia 6 is the costliest Android smartphone announced by Nokia at MWC 2017. The smartphone is already available to buyers in China and will be available globally by June 2017. The Nokia N6 smartphone features a unibody metal body along with fingerprint scanner. It runs Android 7.0 Nougat operating system and comes with a 5.5-inch Full HD 2.5D Gorilla Glass display. The device is powered by a Qualcomm Snapdragon 430 processor with 4GB of RAM and 64GB of internal memory. It is a dual-SIM smartphone powered by a 3,000mAh battery, which is non-removable. On the camera front, there is a 16MP f/2.0 camera with PDAF along with dual-LED Flash. On the front, there is an 8MP f/2.0 selfie camera. Nokia 6 will also feature Dolby Atmos-powered dual amplifier speakers. It will also now come in Nokia 6 ARTE edition, which has piano black finish and will be available in India in March 2017. Nokia 5 is the mid-level offering from Nokia and HMD Global and will have a 5.2-inch screen. “It has a clean metal design,” says Nokia spokesperson. The Nokia 5 will be available in Blue, Copper, Silver and Black. Nokia 5 will sell for Euros 189. Nokia 3 is the cheapest Android smartphone launched by Nokia. 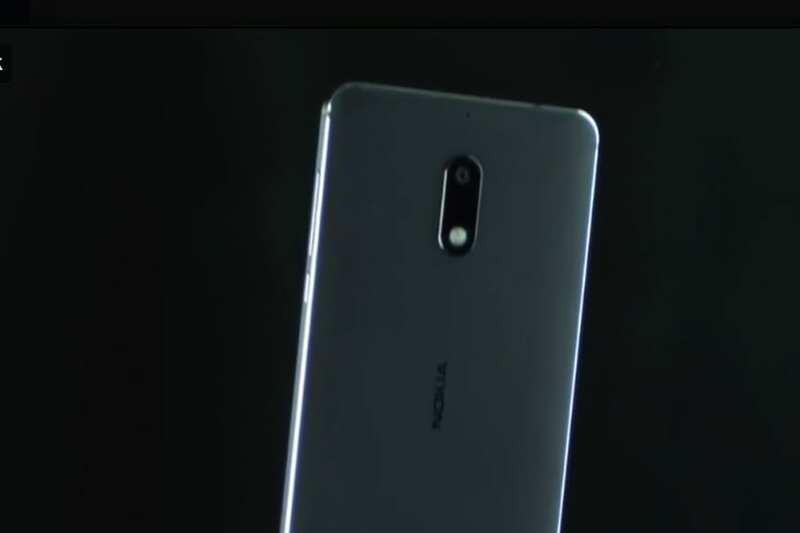 Nokia 3 meanwhile will also come with an aluminum frame and a Gorilla Glass screen, as well as an 8MP wide aperture cameras in front and back. It’s also available in four colours: Silver White, Matte Black, Tempered Blue and Copper White. Nokia also relaunched all time favourite Nokia 3310 with a bigger display. The new Nokia 3310 will come with a mega battery which will give 22 hrs of talk time which is 10 times more than the original Nokia 3310. It will also feature the world famous Snake game.